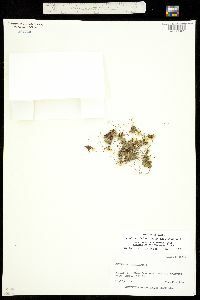 Locality: United States, Colorado, Boulder, Kiowa Peak summit and its southwest ridge. Habitat: Southwest ridge. Elev. 12800-13200 ft. 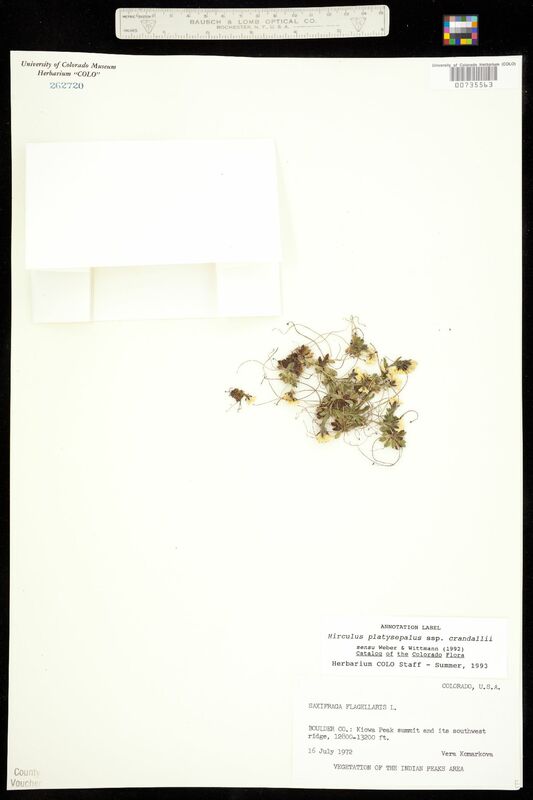 Occurrence Remarks: Original ID: Saxifraga flagellaris L. Vegetation of the Indian Peaks Area.